All Inclusive Winter Sun Holiday to Tenerife just £875 for Family of 4 !! 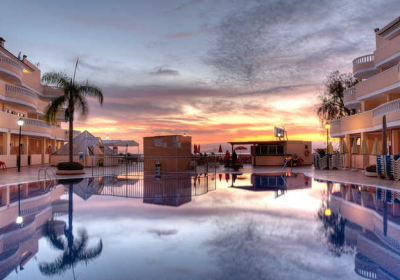 Check out this awesome all inclusive deal to Tenerife over at OntheBeach which you can snap up for as little as £875 for your whole family of four !! This great deal includes return flights and an good hotel with all meals and drinks and is available throughout November 2017. There are various dates and departure airports available to choose from which you can check out HERE. Note this deal has open-jaw flights flying from Luton and returning to Gatwick, the perfect way to make massive savings !! The Hotel Bahia Flamingo in the pretty little resort of Playa la Arena provides the perfect setting for a holiday. 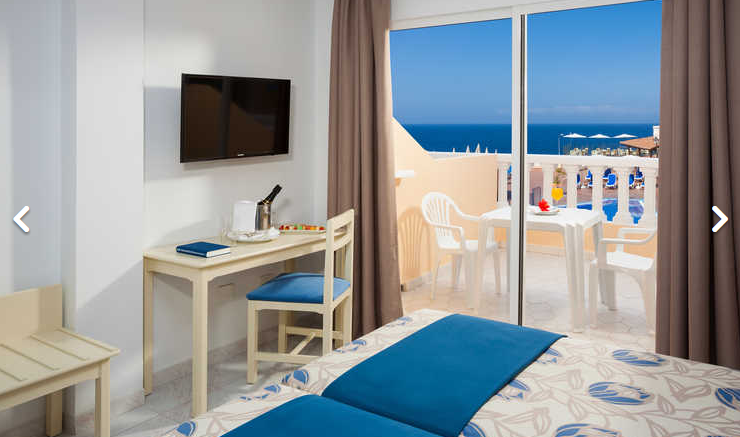 Ideal for families and couples alike this superbly located hotel offers spectacular views of the Atlantic ocean and the nearby neighbouring resort of La Gomera. This cheap and cheerful complex boasts a large outdoor swimming pool and onsite restaurant serving international cuisine. NOTE: that not all OntheBeach holidays include transfers to and from the airport and they try to charge you extra for these at check out. My advice would be to decline and purchase your transfers independently. Hoppa.com offer amazing savings on airport transfers and they are by far my favourite transfer company, I use them all the time due to their reliability, speed and of course their great prices.